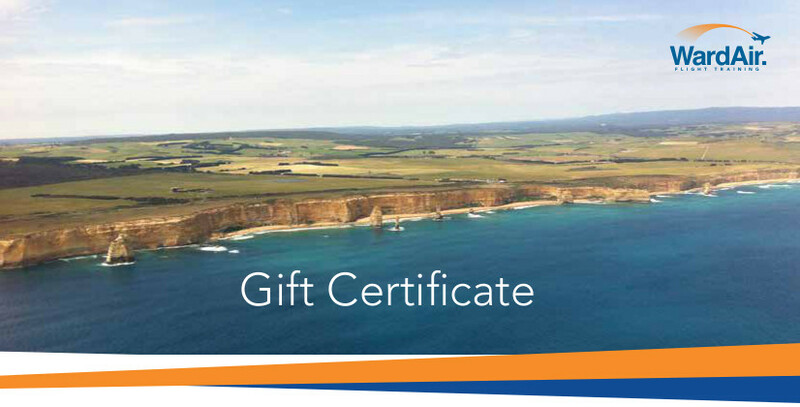 Come to Bathurst for a flight experience with a difference! 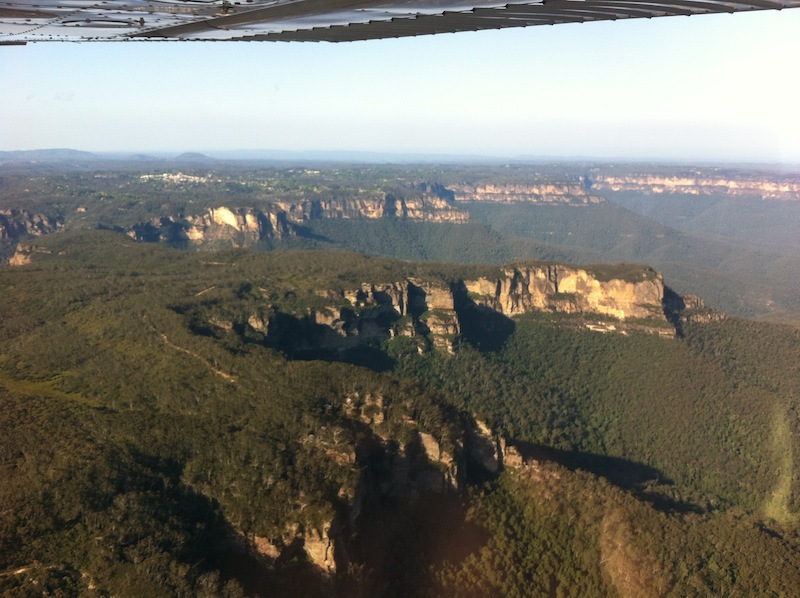 WardAir offers unique trial instructional flights or aerial photography experiences that will have you flying to Mudgee for morning coffee, to Millthorpe for lunch, over the Blue Mountains to see the Three Sisters or the Kanangra Walls or just around Mount Panorama racetrack if you prefer to stay local. 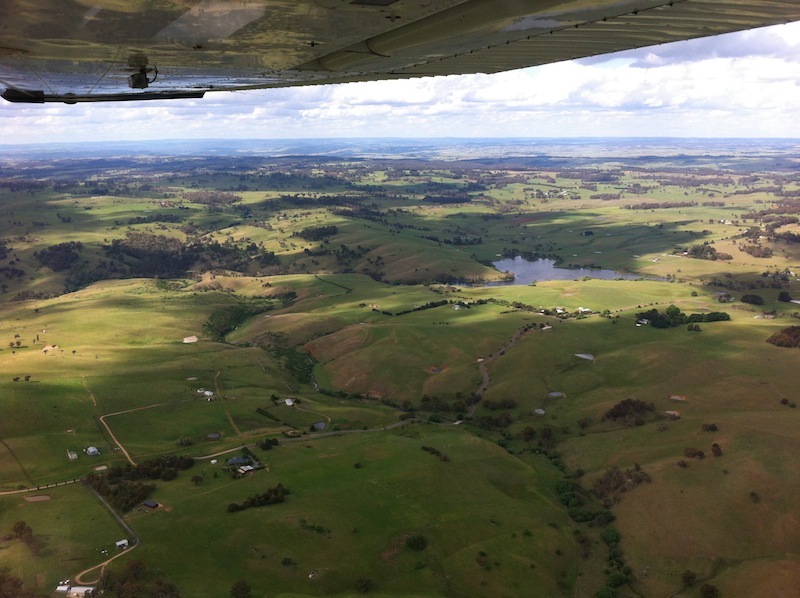 There’s no better way to get your first taste of flying a light aircraft and seeing the world from above! 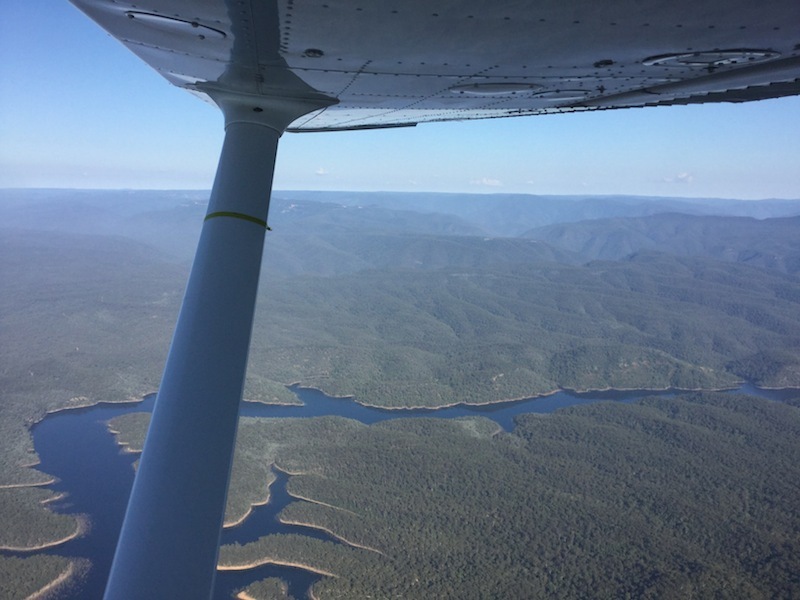 Prices vary depending on destinations and flight time but start from as little as $165 for a flight for one person over Mount Panorama. Why not make a weekend of it? 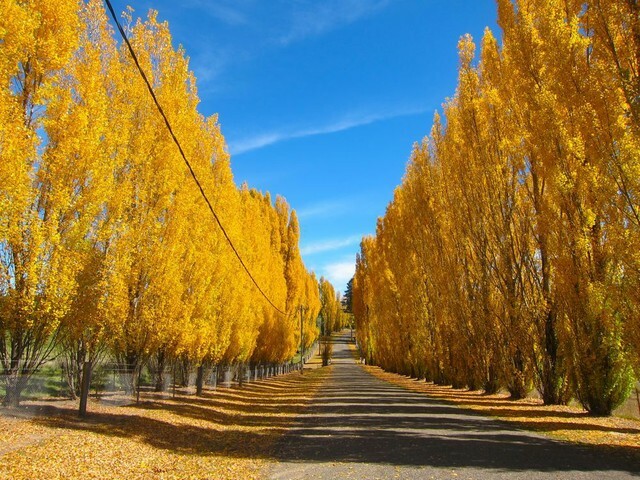 Visit some wineries, enjoy the regional food and explore the local historic townships. 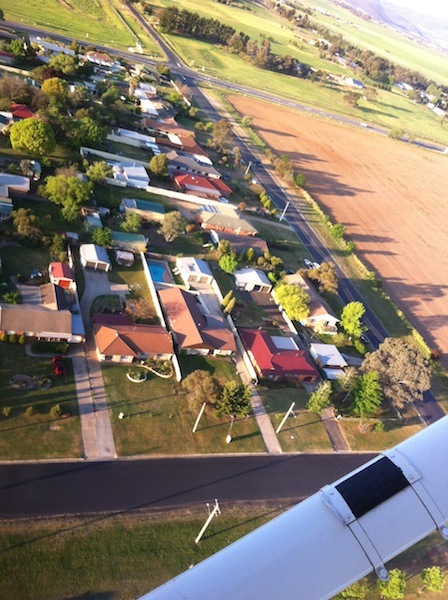 Let us help you organise your accommodation, meals and other activities around your introduction to flight. 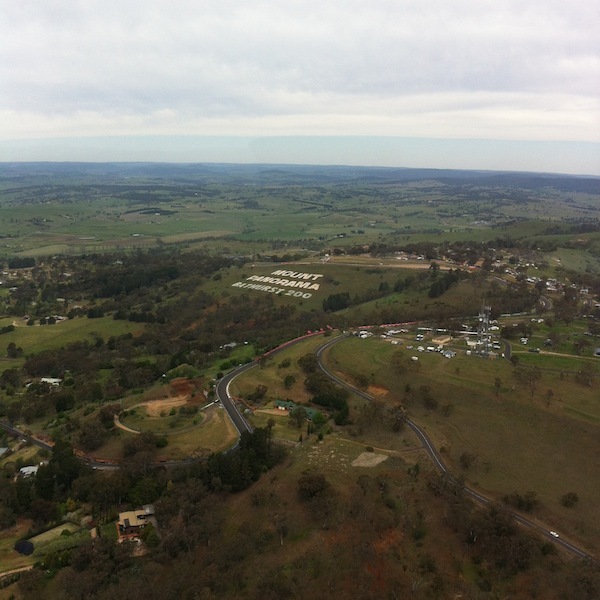 Call us on (02) 6337 3400 or go to the “Visit Bathurst” website for more ideas. 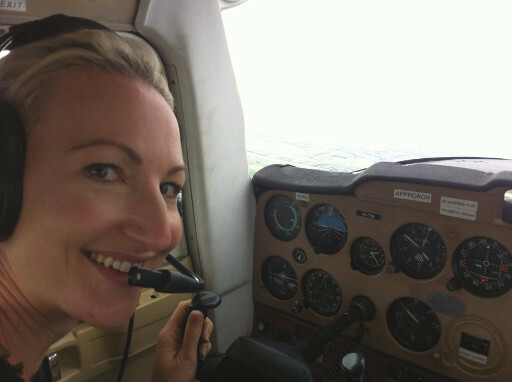 At WardAir we can individually tailor flights around destinations or events, creating the perfect gift for individuals or groups.